For over two decades we’ve helped create a playground for one of the greatest entertainers in the world—and have become family along the way. 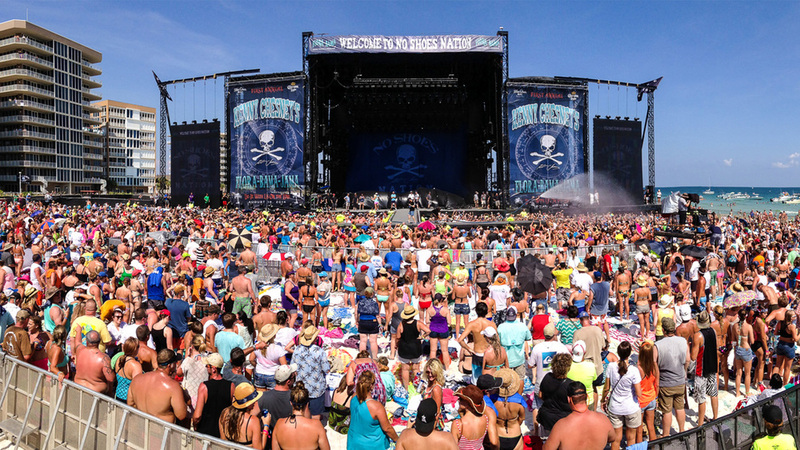 Kenny Chesney has sold over 30 million albums worldwide, and he is the record holder for the most tickets sold to a single-night country show. He performs for over 50,000 fans at a time in packed stadiums across the country. And he does it without gimmicks. We travel the world to find the highest caliber gear to ensure the spotlight is always on the star of the show—Kenny. We are heavily involved in the pre-visualization phase, which happens over the course of two to three months. During this time, we look at the scope and scale of the tour environments to design the show and determine how we can best execute Kenny’s ideas. 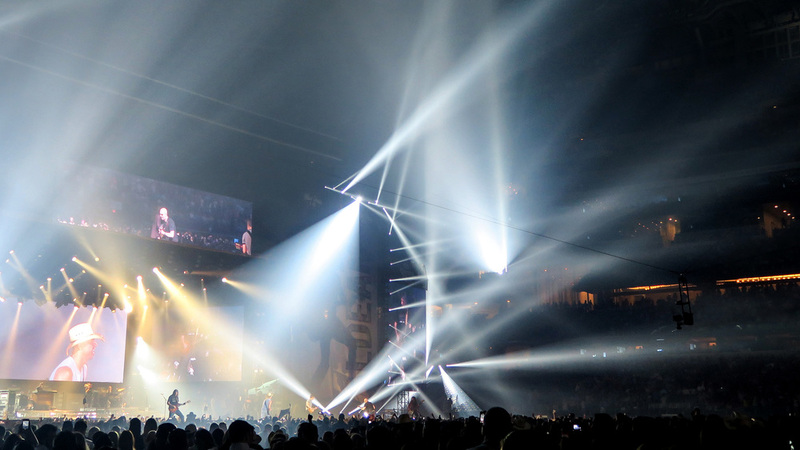 "I interface with Kenny and his team to ensure all elements of the tour design are carried out to everyone's satisfaction, from concept drawings to fabrication and stadiums around the world." We’ve logged millions of miles on the road, providing lighting and sound for a wide variety of internationally acclaimed performers.